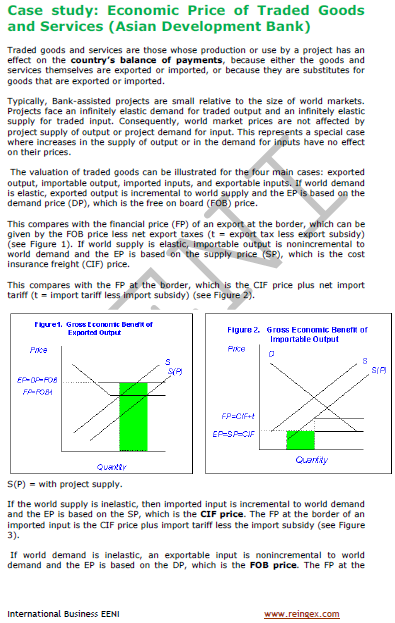 Syllabus of the Online Course (Subject): Asian Development Bank (ADB) - Multilateral finance institution. 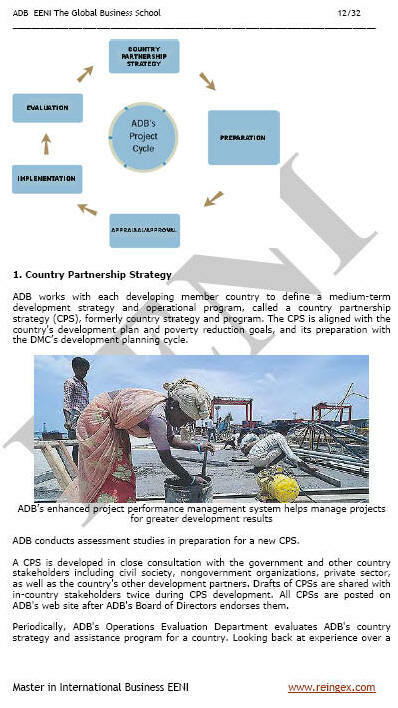 The Asian Development Bank (ADB) is a multilateral development finance organisation created with the objective of reducing poverty in Asia-Pacific. The Asian Development Bank was created in 1966. 900 million of poor living on less than one dollar a day. The highest decision-making level at the Asian Development Bank is the Board of Governors, to which each of the sixty-seven members economies of the Bank appoints one Governor. The Asia-Pacific region remains home to 2/3 of the poor in the World. The number of people living in absolute poverty remains high at 903 million. The “Asian Development Outlook” is a series of annual economic reports on developing member countries of the Asian Development Bank. The Asian Development Outlook provides a full analysis of macroeconomics and development topics for the Asia-Pacific region. 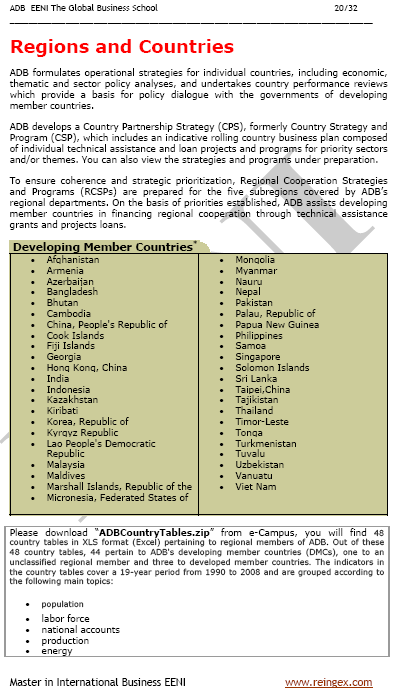 The Asian Development Bank developing member countries are Afghanistan, Armenia, Azerbaijan, Bangladesh, Bhutan, Cambodia, People's Republic of China, Cook Islands, Fiji Islands, Georgia, Hong Kong, India, Indonesia, Myanmar, Nauru, Nepal, Pakistan, Republic of Palau, Papua New Guinea, The Philippines, Samoa, Kazakhstan, Kiribati, Korea, Kyrgyz Republic, Laos, Malaysia, Maldives, Marshall Islands, Micronesia, Mongolia, Singapore, Solomon Islands, Sri Lanka, Taiwan, Tajikistan, Thailand, Timor-Leste, Tonga, Turkmenistan, Tuvalu, Uzbekistan, Vanuatu, Vietnam. The Asian Development Bank belongs to Sinic-Buddhist Civilisation, Hindu Civilisation and Islamic Civilisation.